GOLDEN GATE ESTATES Homes: Single family home on over 1 acre of land! Enjoy being in a peaceful setting surrounded by an Old Florida feel with plenty of room for everyone including all of your toys, yet still live close to all of the conveniences of city life. This home, offering almost 1,600 sq. ft. of living space, is situated in a non-gated neighborhood on 1.14 acres. Home features 4 bedrooms and 2 bathrooms with open concept floor plan allows buyers to maximize the living area! Excellent location !!!!. Just 3 minutes from New Publix plaza with lots of shopping & dining options and easy access to I-75. GOLDEN GATE ESTATES Homes: AS IS LOCATION, LOCATION, LOCATION NAPLES FLORIDA, GREAT OPPORTUNITY TO OWN A 3 BEDROOMS ANS 2 BATHS HOME IN GOLDEN GATE ESTATES. THIS SWEET HOME IN A PRIVATE 1.14 ACRE LOT WITH AN EXPANSIVE YARD, SORROUND BY TALL AND MATURE TREES. HOME IS READY TO MOVE. LOCATED IN VERY PRIVATE STREET. JUST MINUTES TO INMOKALEE ROAD WITH FAST ANS EASY ACCESS TO I75. CLOSE TO AVE MARIA COMMUNITY MAY BE THE BIGGEST SURPRISE OF SOUTHWEST FLORIDA. GREAT INVESTMENT PROPERTY !!!!!! CALL US NOW BEFORE IS GONE. NO HOA FEES. ENJOY PEACEFUL AREA. GOLDEN GATE ESTATES Homes: This darling home is on 1.14 manageable acres of property and on a quiet street with no light or noise pollution in Golden Gate Estates. Super friendly neighbors will welcome the new owner of this expertly remodeled home which boasts new paint, a NEW kitchen complete with up to the minute grey shaker cabinets, NEW countertops, NEW stainless steel appliances, NEW carpets in the bedrooms and NEW bathroom vanities and toilets, hurricane shutters and new water system. With three bedrooms and a one car garage this home has everything needed for entry level or downsizing home ownership. Elementary and middle schools just 4 minutes drive away with Publix and Armandos supermarkets, CVS, chinese and pizza restaurants just 10 minutes drive away and 35 minutes to the beach!  Owner and listing agents are Florida licensed real estate associates. 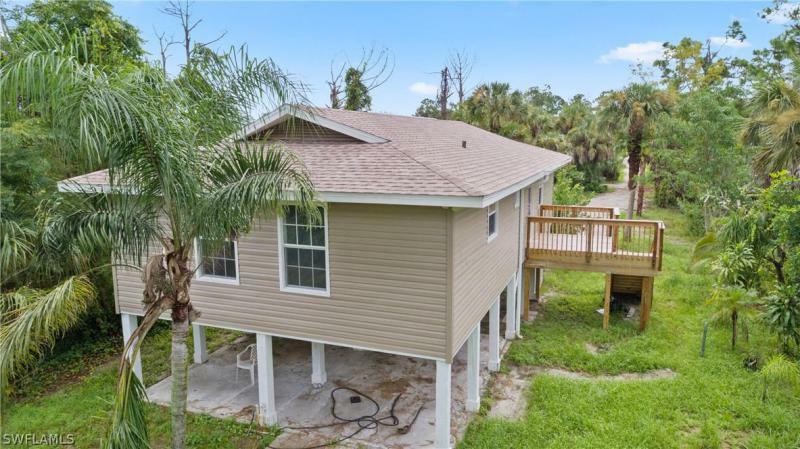 GOLDEN GATE ESTATES Homes: This cozy home nestled on a beautiful partially cleared parcel of land can give you the privacy and solitude of living in the estates. This homes 1st level is air conditioned storage space, with 2 bedroom and 2 baths on the second level. Agents please check confidential remarks for showing times. GOLDEN GATE ESTATES Homes: Great Opportunity for this beautiful property!!!!!! $240,000 CALL US NOW BEFORE IS GONE!! on Golden Gate Estates. This amazing house is on great conditions, it has 3 bedrooms, 2 full bathrooms. Enjoy a peaceful area, NO HOA FEES. GOLDEN GATE ESTATES Homes: Don"t miss out on this opportunity. The owners are motivated to sell . Bring me an offer this home won"t last long on the market. A HOME LIKE NO OTHER!!. Very well located on one of the most breathtaking locations in Naples. Spectacular Home in Golden Gate Estate, this residence has no equal; it"s comprised of 4-bedrooms, 2 full baths. This impressive, estate sits on 1.14 acres offering plenty of privacy, perfect to enjoy Floridas beautiful weather. Spectacular place to own horses and livestock. All of this and only minutes to the beach, shopping and great restaurants. A pleasure to show! GOLDEN GATE ESTATES Homes: This 3/2 CBS home gives you the ability to enter onto the property from Jung Blvd as well as 16th Ave NE with a recently poured driveway with lime rock. This is a Great starter home, with vaulted ceilings, large tile in social areas and a fantastic open eat in kitchen that is perfect for those family gatherings. This home is being sold AS IS with right to inspect If you like fruit, you will enjoy your own fruit trees: (Mango, Aguacate,Guanabana,Cane, Chinola, Pomarosa,Ciruela, Platano, Tamarindo, Naranja.) . Se Habla Espanol. Roof has been replaced (04/09/2019) and showings will only be available on weekends from 03/27/2019 to 04/27/2019. GOLDEN GATE ESTATES Homes: Beautiful home in Golden Gate Estates! Home features 3 bedrooms, 2 bathrooms and split bedroom plan for utmost privacy. The kitchen features new granite countertops and stainless steel appliances. Large open-concept, living, dining, and kitchen area. On-suite master bedroom with master closet, and spacious linen closet in bathroom. The home sits on 1.14 acres and features a screened lanai in the rear of the home, perfect for enjoying the outdoors. No HOA, no association! Exterior and interior of home are freshly painted and ready for new owners! This home has over 1,400 SF of living area and has a full-sized, air-conditioned laundry room inside of the home. Schedule a showing today! 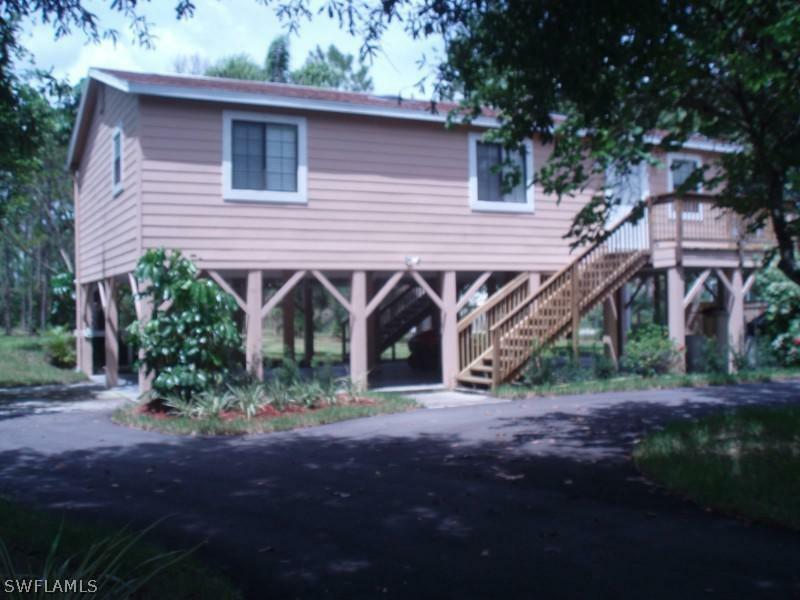 GOLDEN GATE ESTATES Homes: Stilt house 2 bed 2 bath on a 2.27 Acre big beautiful lot New Floors in living Area and Kitchen New refrigerator, stove, microwave and dishwasher Freshly painted inside and out. New Stairways front and back. Baths and kitchen and bedroom flooring redone 8 yrs ago, still looks great. GOLDEN GATE ESTATES Homes: Beautiful home completely remodeled including frame, roof, insulation, electrical, AC, plumbing, tiled in the main area and laminated floors in the bedrooms, drywall, all interior trim, windows, freshly painted, new solid wood kitchen with quartz counter tops, new stainless steel appliances, new bathrooms. So in essence it"s like a new construction. The only thing original is the septic, well, foundation and the shell!!! Home sits on 1.14 acres. Don"t miss this opportunity to get this home at this incredible price! GOLDEN GATE ESTATES Homes: 2.5 acres!!! Golden Gate Estates close in and near to Wilson Blvd. Enough room for your RV, Trucks, and horses. 3/2 home with family room on a clear and totally fenced and gated lot. It is conveniently located off Golden Gate Blvd, close to Wilson Blvd, and features tile throughout, large paved driveway and parking area, and an extra large building with car shop, storage, and under-roof chicken coop. The front yard is gated, big enough to park several cars and for children to play. The backyard is subdivided into two sections, perfect for doing some car mechanics and also keeping animals. Viva water filter. LOTS OF CLOSET SPACE. GOLDEN GATE ESTATES Homes: This three bedroom, two bath with attached two car garage home is beautifully situated on a fenced in 2.27 acres of land. Inside the property you find a large great room with a split bedroom floor plan and large kitchen and adjacent family room. Long driveway and huge back yard will provide plenty of privacy; call today for your private showing. GOLDEN GATE ESTATES Homes: Its the perfect sized home to make that move from town and start enjoying the Estates Life, with no HOAs and only 1.14 acres to maintain. This 3 bedroom, 2 bath home with attached 2 car garage is laid out in a desirable split floor plan. The living room, kitchen and dining areas are all open to one another, with a vaulted ceiling and plenty of natural light. Kitchen has newer Whirlpool stainless steel appliances, breakfast bar, reverse osmosis under the sink and pantry storage. Both bathrooms are updated with new vanities and toilets. Out the sliding glass doors, youll find an above ground pool with Trex decking, over looking a long, mostly cleared, back yard.Laundry room with newer Whirlpool washer and dryer. Dont miss out on this move in ready home. GOLDEN GATE ESTATES Homes: A MUST SEE HOME*** Fantastic Location!! This wonderful home offers 2.73 acres of well-kept and clear grounds, plenty of room for a pool, truck or horses.. completely fenced with a paved drive way. This property has been painted inside, well maintain, move in ready condition for a new family to enjoy all it has to offer. Single family home with nearly 1,500 sq. ft. of living space, located in one of the best areas of Golden Gate Estates. Best schools, situated in the midst of Everglades Blvd Rd. off of Oil Well Rd . Tiled, laminated flooring throughout the main areas, carpet in bedrooms. This stunning home features 3 bedrooms, MBR has walk-in closet and master bathroom with two sinks . Second full bathroom with vanity and tub, updated kitchen with newer countertops, back splash & stainless steel appliances, newer Air Conditioning System, laundry room and much more... This home will not last. Call today! GOLDEN GATE ESTATES Homes: 1.56 acres! Brand new roof - December 2018! New floor coverings (attractive wood laminate) in living and dining rooms in March 2019! Also- newer central air system, hot water tank, water filtration system and microwave. Matching granite counter tops in kitchen and bathrooms. This home in Golden Gates Estates has a split floor plan with vaulted ceilings, large lanai and a 2 car garage. It is concrete block construction on well and septic (water treatment is owned not rented). Appliances are included. Right off Oil Well Rd---come see for yourself if this is the new house you can make your own and call home! 24 hour notice for showings needed. Thank you! GOLDEN GATE ESTATES Homes: **ESTIMATED COMPLETION AROUND AUG/SEPT 2019** NEW CONSTRUCTION HOME! ACT NOW AND BUYERS WILL BE ABLE TO CUSTOMIZE HOME TO THEIR LIKING BY PICKING COLORS, CABINETS, TILE, ECT. GREAT LOCATION NEAR SHOPS, DINING, AND SCHOOLS! PERFECT STARTER FAMILY HOME FOR A AFFORDABLE PRICE! Home features 3 bedrooms and 2 bathrooms with 2 car garage! Open concept floor plan allows buyers to maximize the 1,213sq.ft living area! Builder put designs and details you will not find in another home! Enhanced features include tray ceiling, crown molding, high ceiling, 24x24 porcelain tile flooring. The Kitchen is complete with granite counter tops, stainless steel appliances, and genuine wood cabinets! The master ensuite takes over one side of the home to offer a large master bedroom, spacious closets, dual sinks, and a shower big enough for two! Own a brand new home for the new year! Sitting on 1.14 acres of lush property plenty of space to build a pool, and an extra building! GOLDEN GATE ESTATES Homes: NEW CONSTRUCCTION HOME...READY TO MOVE IN ,CAN CLOSE IN LESS THAN THREE WEEKS.BEAUTIFUL 3 BEDROOMS,2 BATH,DRIVEWAY PAVED AND PARKING TOO, SIT ON 1.14 ACRES LOT.THIS IS A BRAND NEW HOME A BRIGHT AND FORMAL DINNING ROOM, QUARTZ COUNTER TOP,APLAIANCES ARE STAINLESS STEEL,24X24 TITLE,AND MANY UPGRADES..WE INVITE YOU TO SEE YPUR POSSIBLE NEW DREAM HOME. GOLDEN GATE ESTATES Homes: This is a very nice property on 1.14 acres. 4 bedrooms 2bath with a great family room. Hurry this home will go fast.This property is now under auction terms. All offers should be submitted through www.Auction.com. This property is subject to a 5% buyer"s premium pursuant to the Auction Terms & Conditions (minimums may apply). All auction assets will be sold subject to seller approval. GOLDEN GATE ESTATES Homes: +++SELLER FINANCING AVAILABLE UP TO 60 MONTHS+++ This country-cozy 2 bedrooms + den, 2 bath stilt home sits on the back half of 1.14 acres. Laundry in residence. Tile (looks like wood planks) throughout. Gravel drive with circle turn-around. Permitted 2019 re-roof. Updated kitchen and bathrooms. New windows & vinyl siding, New 2019 permitted septic system. New 2019 A/C system. New porches and stairs. New underground 200amp electrical service. All open permits are targeted to be closed no later than April 25th. The home currently has no power. Please schedule your showing during the daylight hours. GOLDEN GATE ESTATES Homes: LOCATION, LOCATION, LOCATION!!! Quaint old-fashioned neighborhood with NO HOA FEES. This 3/2 home in Golden Gate Estates has great potential. If you are an investor, this property is for you! Cash only. This property is in a prime location west of Collier Blvd and nestled on 1.14 acres. NEW ROOF installed on main house 2017. Property also includes an 800 square foot garage/workshop. Plenty of space for storage. Long beautiful paved driveway with plenty of parking spaces, including a driveway that goes all the way to the back of the house, which gives you the ability to park in the rear of the house. GOLDEN GATE ESTATES Homes: Great 3 bed 2 bath home situated on just under 3 acres on a canal! This much desired location west of Everglades Boulevard North and North of Golden Gate Boulevard East is fantastic for equestrian usage or farm animals. Multiple outbuildings on the property could be used in various ways. This home is a great value in Golden Gate Estates with no HOA fees! Just a short drive to the newly built Publix, Pebblebrooke Shopping Center, the new Randall Blvd & Immokalee Rd Publix and shops, dining, entertainment, and NCH hospital. GOLDEN GATE ESTATES Homes: Located on a quiet street in Golden Gate Estates, this home features a split floor plan, open layout and high ceilings. The great room includes a spacious kitchen with a built-in wine rack, wood cabinets, a large island highlighted by granite countertops and a separate family room. All three bedrooms feature walk-in closets. Situated on just over an acre of well-maintained property, including a large patio with built-in fire pit and access to the guest bathroom, great for entertaining. Upgrades include a new roof (2019). Conveniently located near Publix, CVS and other amenities. GOLDEN GATE ESTATES Homes: Great Value! 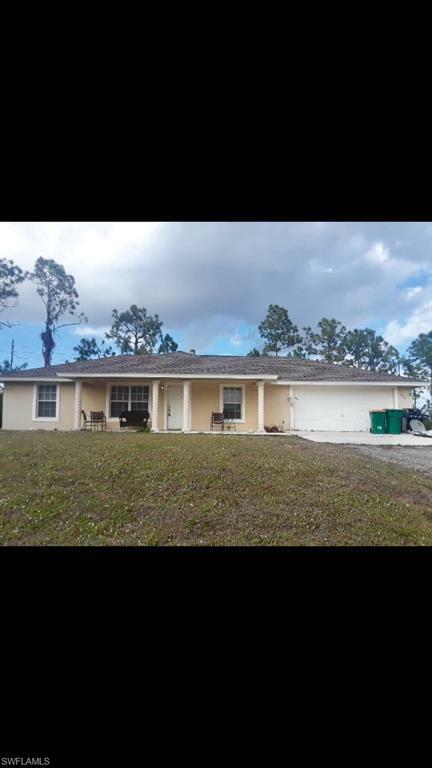 This is a Beautiful 3 bedroom/2 bath/2car garage Single Family Home in the eastern edge of Immokalee Rd and Oil Well...Less than 10 minutes away from major shopping centers and restaurants.  This is a great opportunity for a first-time home buyer or investor. Come and see this meticulously kept and beautifully landscaped home. with plenty of desirable features split bedrooms, stainless steel appliances, granite kitchen counter-tops. This one will not last! Call to book your appointment.